one entry per person only please! 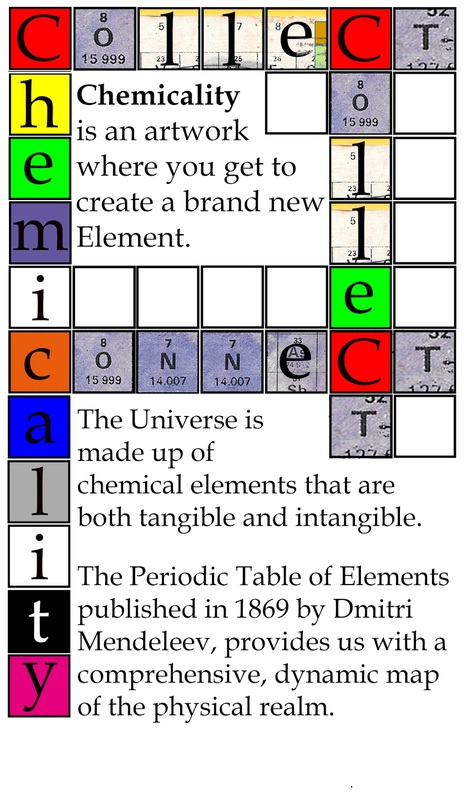 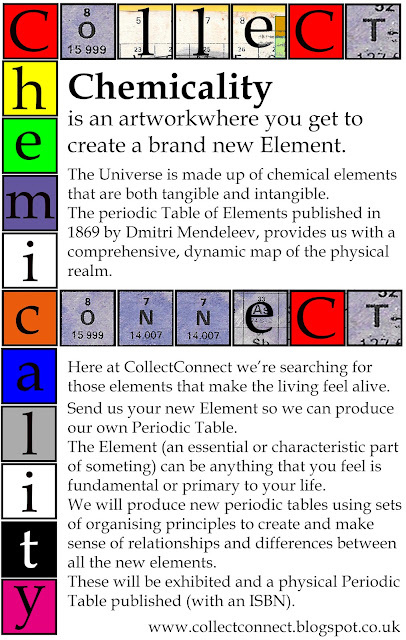 about the element you have discovered. 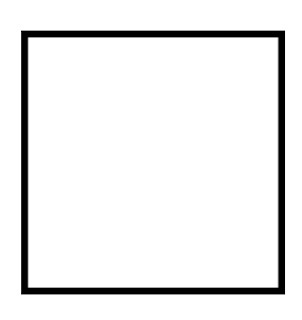 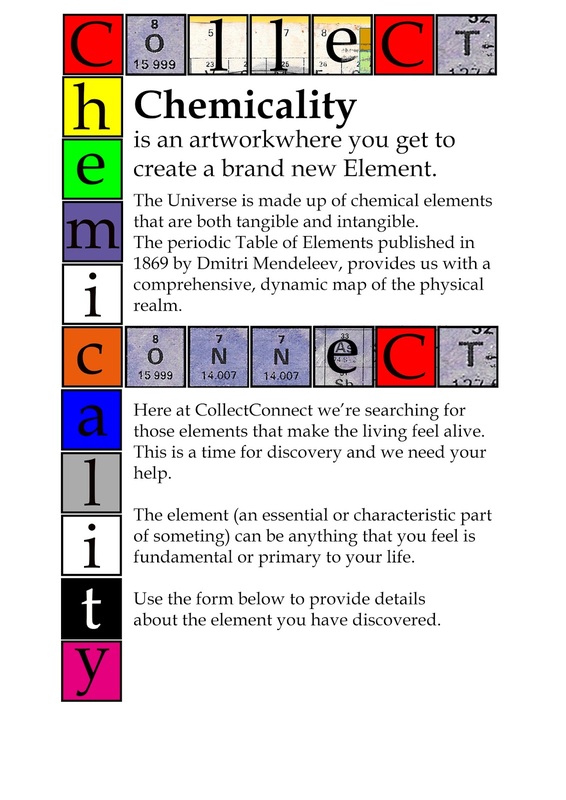 Please provide the following details about your Element.